2. Comment with what makes YOU smile i.e. ‘Sunshine on a rainy day’ or ‘that squeaky clean feeling when you’ve just been to the Hygienist’ etc and feel free to tag your up to 2 friends who you think might also like to enter. Click here to view the terms and conditions in full. Due to increased demand we have now completed our third surgery. To make use of our new surgery we have been joined by 2 new dentists. Lisa Davies joins us from her Clyde Road Surgery which recently closed and we are pleased to offer her and her patients a new home. We have also been joined by Sarah Buckley. Sarah has worked for many years in oral surgery and is able to offer treatment with conscious sedation. Our refurbishment program is just about complete. This has involved refitting our two former surgeries and adding a third. We have also rebuilt and redesigned our sterilising and cleaning suite to meet the highest standards set. To complement this we have also redesigned our reception area to give people more privacy when talking to the receptionist.  Many patients believe that needle insertion is what causes discomfort during an injection, when in fact most of the pain is caused by the flow of the anaesthetic. 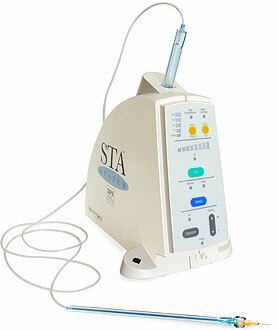 At the heart of this device is an on-board microprocessor, which guides the anaesthetic flow rate. The microprocessor inside The Wand™ automatically compensates for different tissue densities and the anaesthetic itself is delivered at a constant pressure and volume so that the injection itself is hardly felt. No more blocks necessary - anaesthetise one tooth, without collateral numbness. 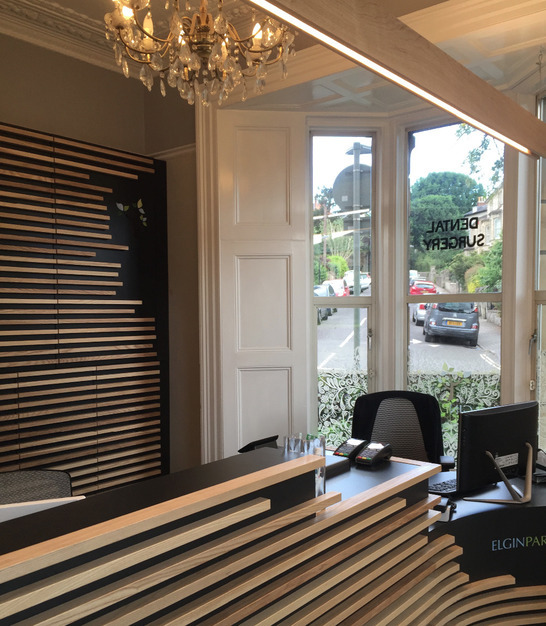 Elgin Park Dental Practice is located in the Cotham North residents parking zone, there are four pay-and-display parking spaces located immediately in front of the practice and these can be used for up to 30 minutes completely FREE; all you need to do is obtain a ticket from the nearest machine. 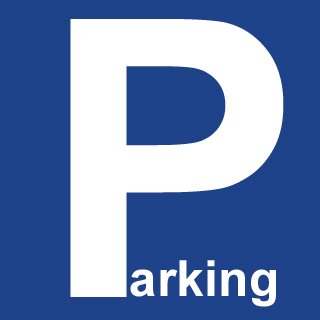 If your appointment is likely to be longer than 30 minutes then you will be able to park in a resident's parking space and obtain a permit from the practice, all we ask is that you leave us with some form of ID. We are now stocking a range of Phillips Sonicare toothbrushes and Airfloss inter-dental cleaners at very competitive prices. 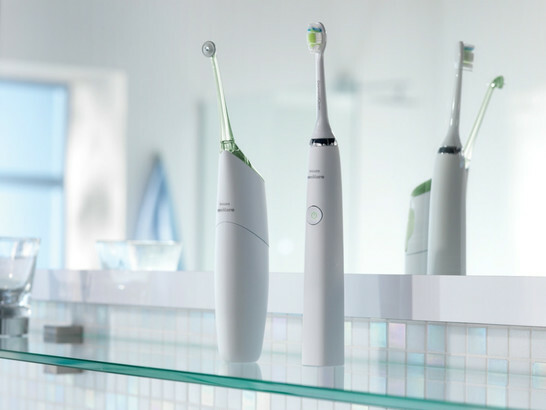 Philips Sonicare achieves its bristle velocity -the movement of the brush head in your mouth- through a combination of high frequency and high amplitude bristle motions. A Sonicare toothbrush delivers more strokes in two minutes than a manual toothbrush could in a month. 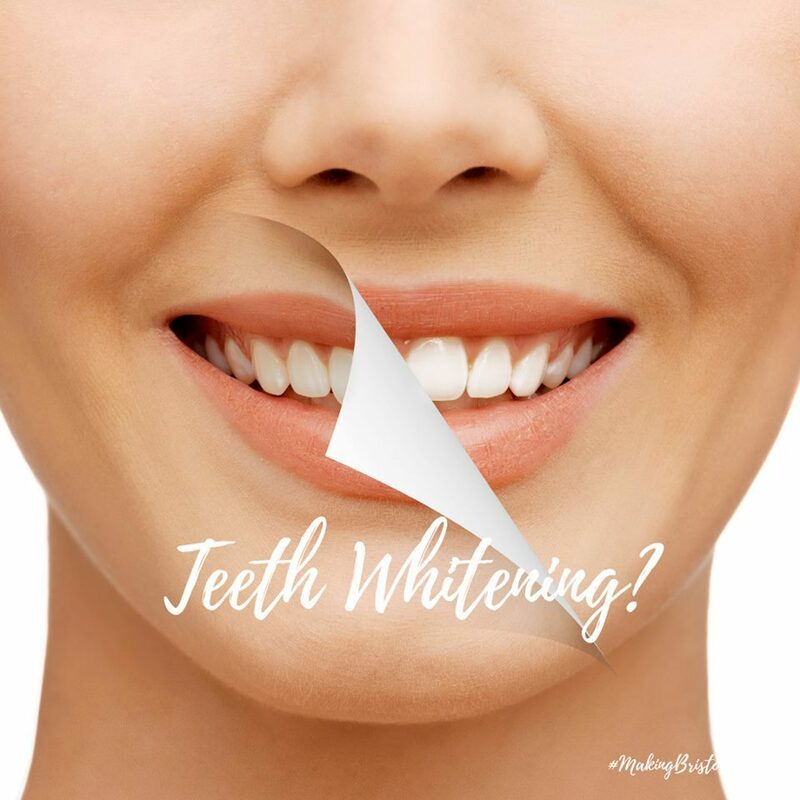 As a result, it removes up to seven times more plaque* for a cleaner, healthier smile. We have recently been awarded the denplan excel seal of approval. 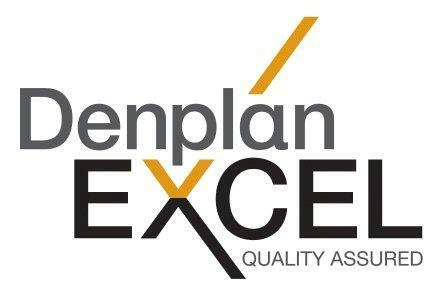 Denplan Excel is the UK’s only fully validated quality assurance programme designed especially for primary dental care. 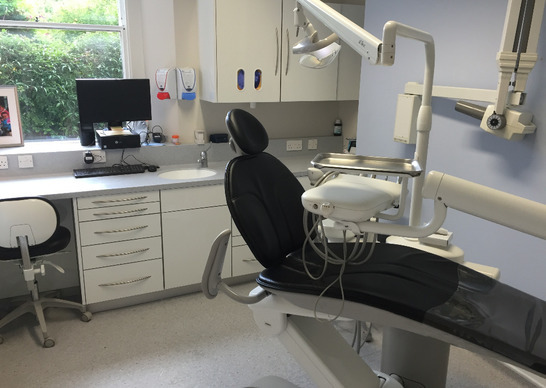 Set up over ten years ago, Denplan Excel is a premier mark of quality for dental practices that is recognised by the British Dental Health Foundation and the Care Quality Commission in England. In achieving this award, Elgin Park Dental Practice shows top level commitment to high quality dental care for its patients. To read more about denplan click here. We welcome your feedback.  If you have any comments or suggestions, please email reception@elginpark.co.uk, or speak to a member of the team on your next visit.